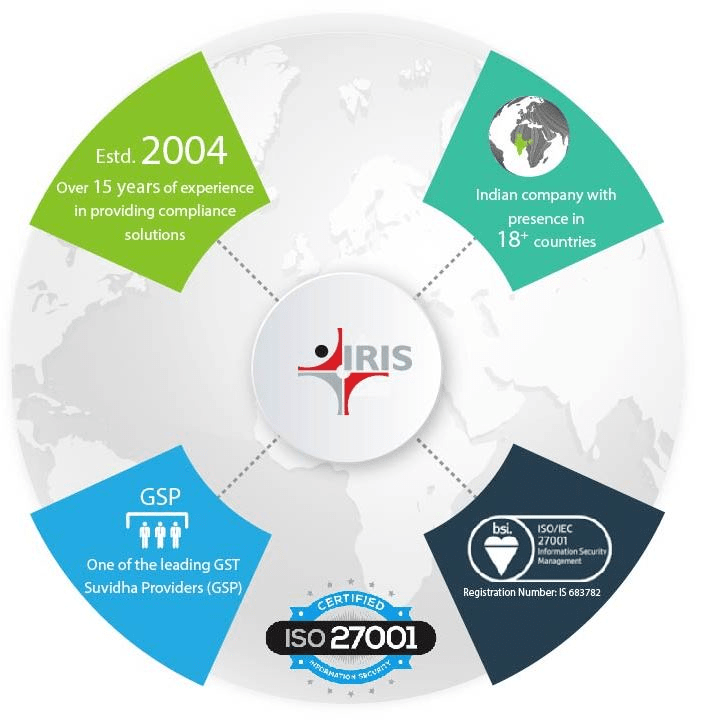 IRIS Business Services Limited is a leading structured data solutions company with global presence in regulatory and compliance reporting software. The firm is uniquely positioned with offerings across the spectrum of creation, management and use of structured data for business and financial reporting. IRIS is headquartered in Mumbai, India and has subsidiaries in USA, Singapore and Italy and an affiliate firm in the UAE. IRIS GST is a business line of IRIS Business Services Limited which believes that the implementation of GST will create a digital divide between businesses that seize the mandate as an opportunity and those who do not. IRIS GST has been associated with the GSTN ecosystem since its inception and is aligned with India Stack APIs - a set of APIs that allows governments, businesses, startups and developers, to utilize a unique digital Infrastructure to solve India's persistent problems and move towards presence-less, paperless, and cashless service delivery. 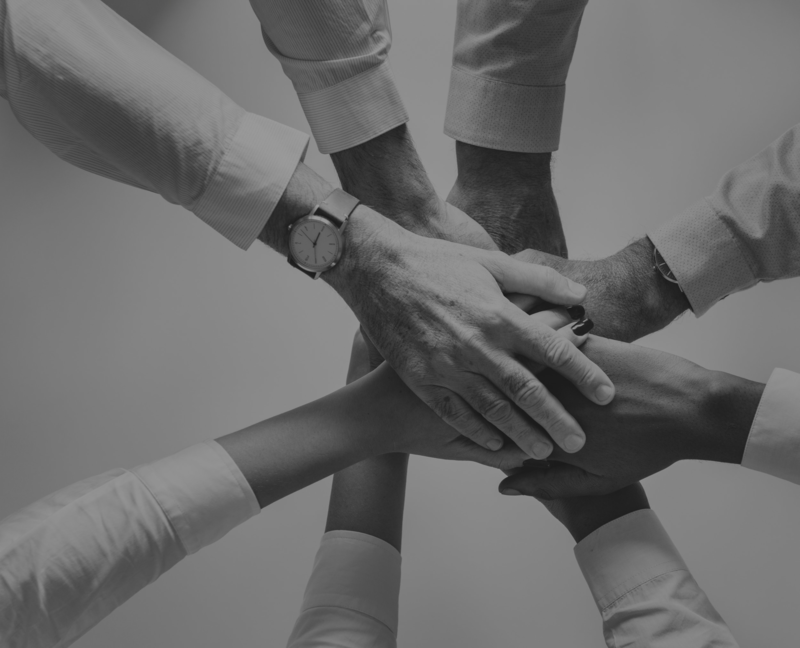 We believe in building world-class products which will help organisations improve process efficiency, leverage data for business insights, enable collaborative operations and at the same time provide an easy and seamless experience for GST compliance and beyond. We strongly believe that an organisation’s focus and efforts should be directed towards its core business operations. Compliance being a rigorous yet critical activity needs a simple and an efficient solution. GST Compliance is of utmost importance; however, there are several opportunities emerging to make the most of this data which is primarily meant for compliance. We believe that our rich experience of working with data enables us to provide innovative applications for organisations to leverage its power. We believe in giving our customers the best products and service and we do.